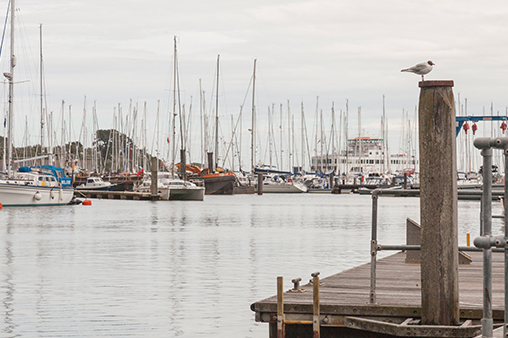 Plumbers Lymington. Expert knowledge with a personal touch. A professional team of plumbing, heating and renewable engineers providing customers with a high quality service, whether it’s a replacement tap, full central heating system or bathroom refurbishment, right across the New Forest. We can advise and install a more energy and fuel bill efficient heating and hot water system for your home, with our fully qualified team ready to help whether it’s gas, unvented hot water, solar thermal or oil fired.